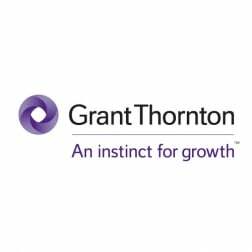 An Oracle Platinum, Cloud Premier Partner, Grant Thornton delivers the advisory and technology expertise necessary to help clients fully-leverage their cloud investment. Oracle clients achieve “business harmony” through our integrative approach. For more information, visit www.grantthornton.com/silverlining .